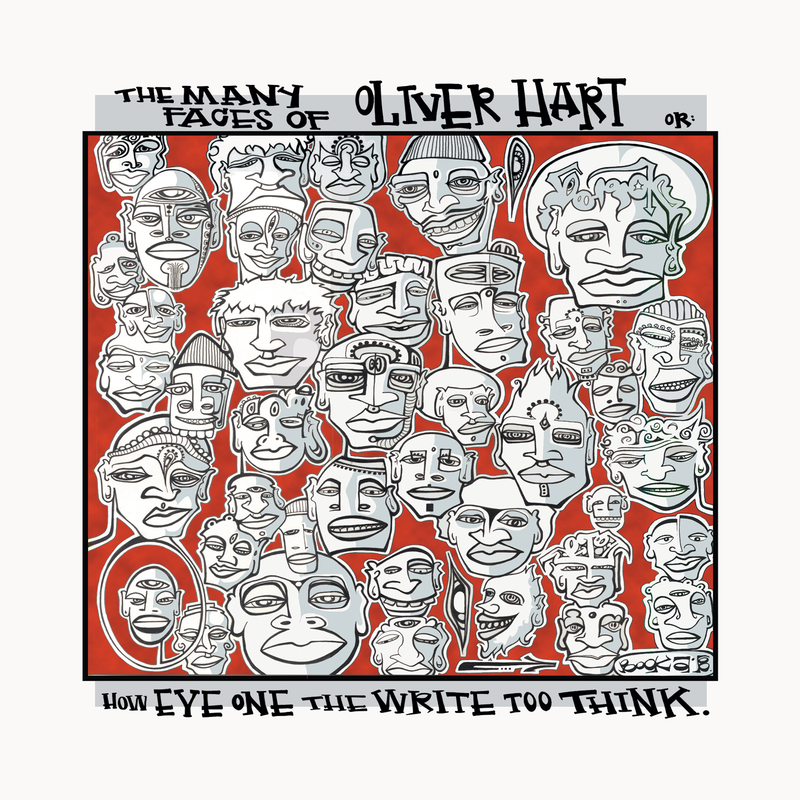 Coming off the success of his debut album First Born with partner Dj Abilities, Eyedea is back with a completely self produced, engineered, mixed and written full length album under his pen name Oliver Hart. 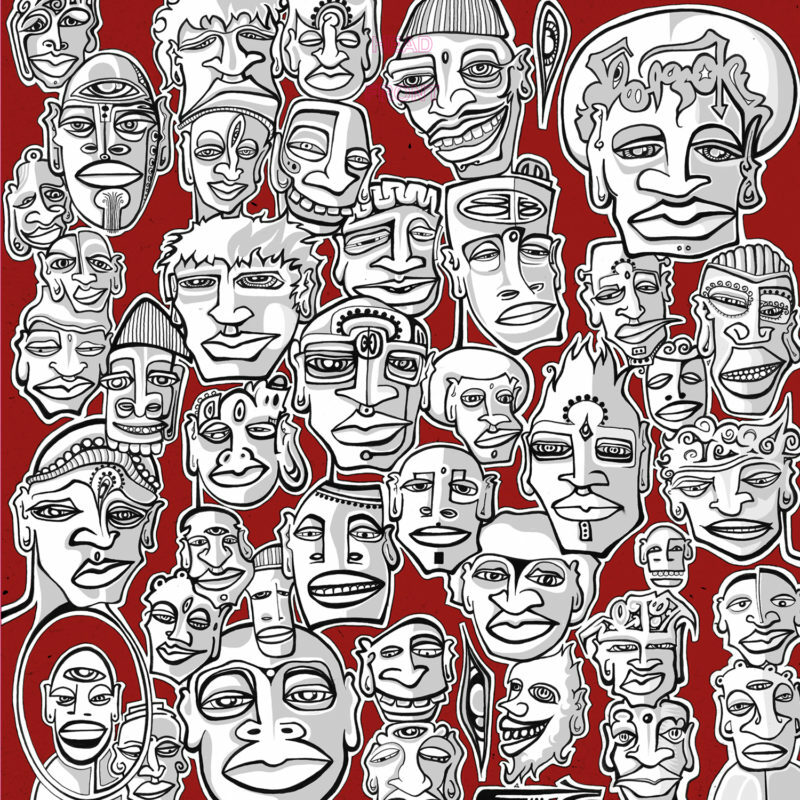 19 Tracks with guest appearances from Carnage of The Sweeps and Slug of Atmosphere. 04. How Much Do You Pay?